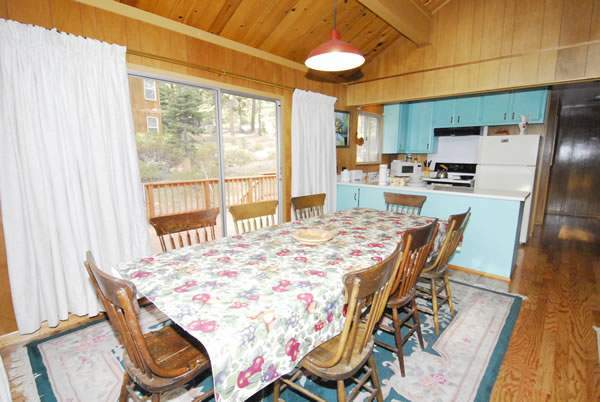 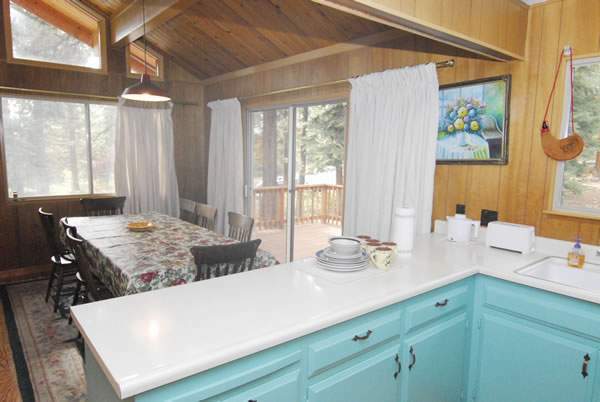 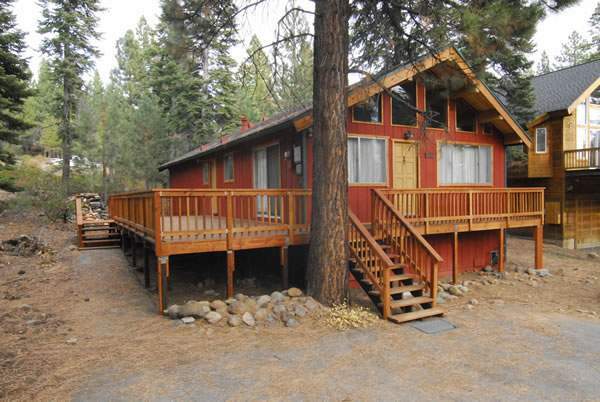 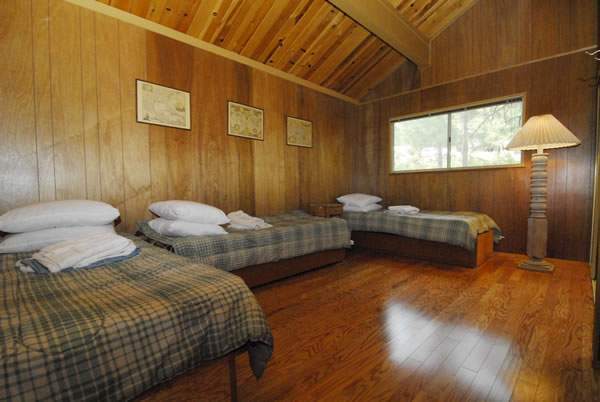 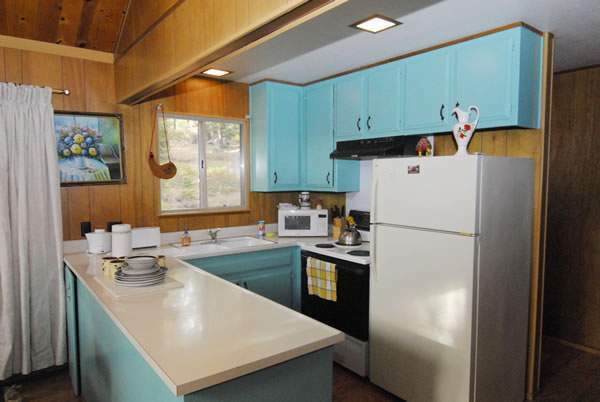 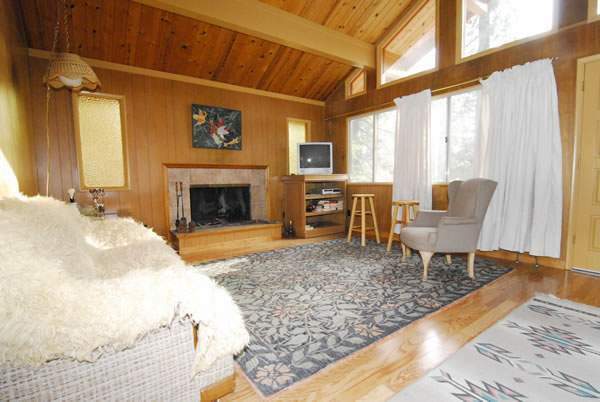 This cute ranch style property is conveniently located in upper Kings Beach. 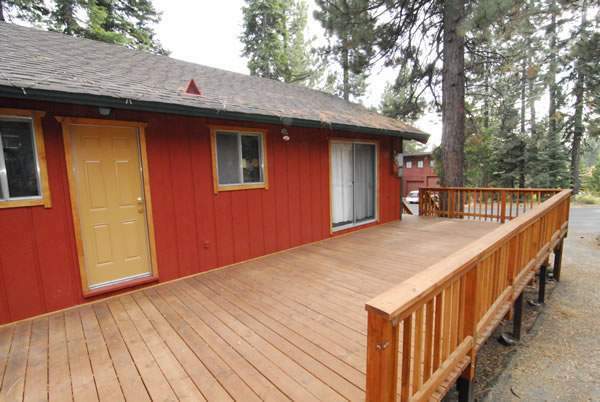 Home has large deck, bear shed and plenty of parking out front. 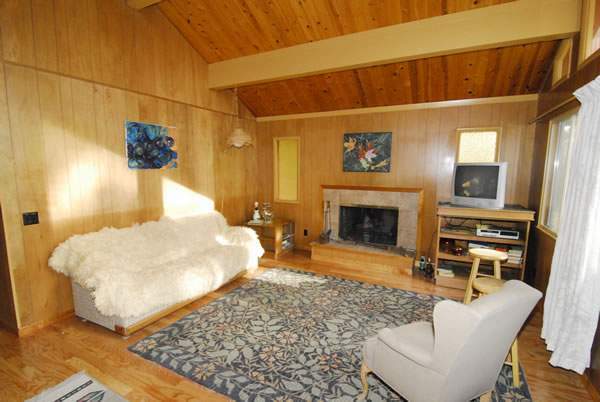 Interior features hardwood floors, open floor plan with separate dining area and a wood burning fireplace in the living area. 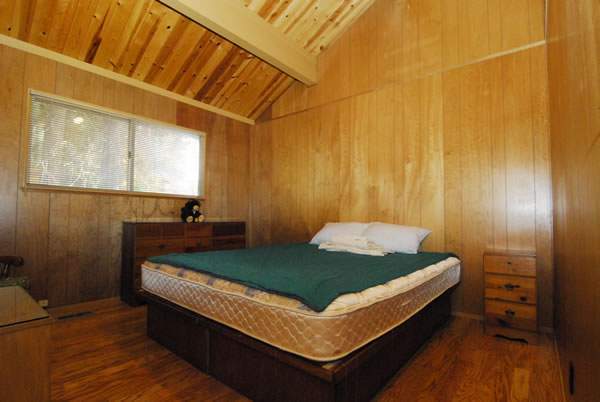 Home has 3 bedrooms and 2 full bathrooms. 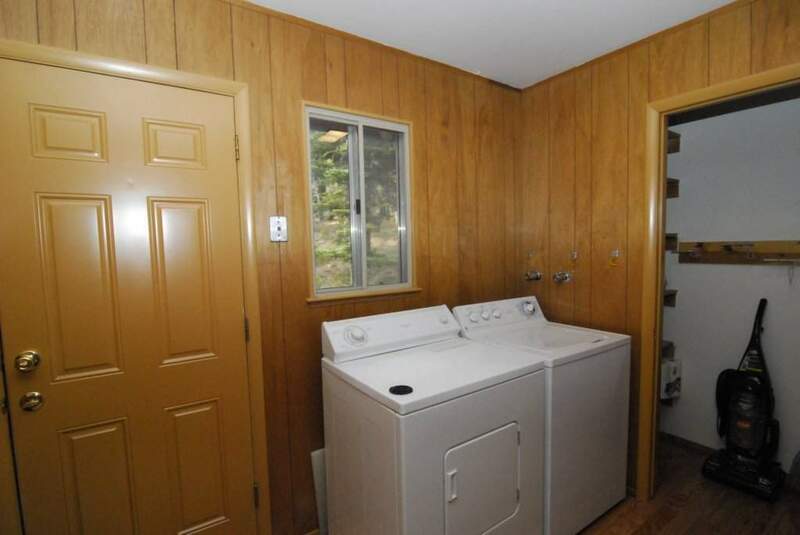 There’s a dedicated laundry area as well. 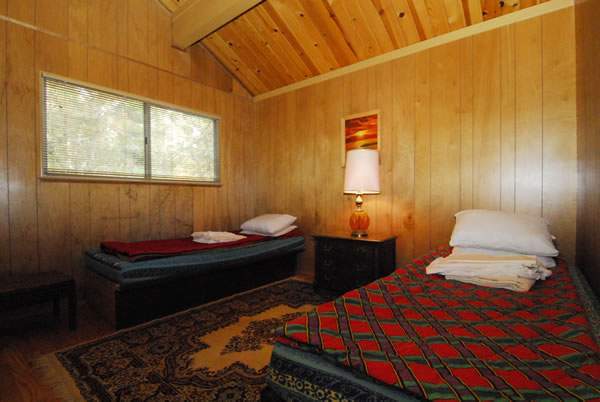 Home is partially furnished. 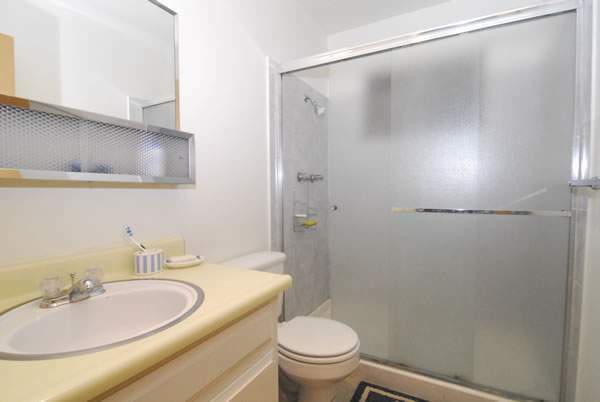 Pets are welcome.